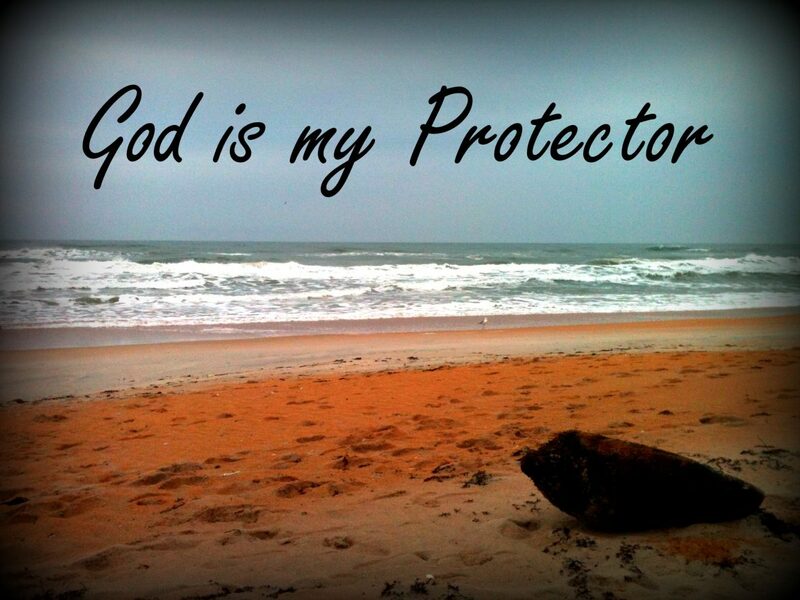 I Am your protector and your defense, says the LORD. YES I AM! Do you not know that I Am the ONE who stands along side to DEFEND YOU from the fiercest enemy? I have nothing that can intimidate me or threaten ME! NO POWER can conquer ME. I AM the ALMIGHTY in the MIDST OF YOU and every battle that you face is MINE because you belong to ME. You are MY CHILD. You are NOT a problem to ME. You are NOT a burden to ME. THE ENEMY IS NOT stronger than ME! The battle is NOT too hot for ME! NO! NO! NO! I can never lose a battle or the war. NEVER! I do not ever have a set-back! I cannot be pushed around and I will not have you pushed around either, says the LORD. Get your thinking straight, says the LORD. Let your mind be renewed in Me and MY infallible Word! For I will make the crooked things straight. I will cause the mountains to be leveled and removed and out of the way. I will fill every valley and remove every encumbrance. I will expose and foil the enemy strategies and break every one of his diabolical weapons. I will cause the wind of My Spirit to blow away the broken instruments of unrighteousness and send your enemies running in terror, says the LORD. For you are precious in MY sight! You are MY BELOVED! I call you priceless! I will NOT sell you at any price, for I HAVE purchased you with My shed blood and finished Work on the cross, and brought you into My kingdom as a beloved child, not a slave! You are royalty! You are privileged, and you are protected from the enemy who is endeavoring to trouble you on every side. I Am a wall of fire about you and MY GLORY is in the MIDST OF YOU and I WILL shield you from the enemy and defend you from the vile and keep you night and day and overshadow you with MY PROTECTIVE wings at all times, says the LORD, your defense. Amen! God will NOT let me down! He knows my desperate situation!